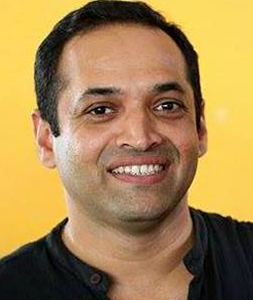 Satish Acharya is one of the leading cartoonists in India. Based in Kundapur of Udupi district, Satish Acharya contributes cartoons to some of the top media houses in the country. His cartoons have even attracted international attention, and he has been named by the prestigious Forbes Magazine as one of leading personalities who have spread India's excellence through their imagination and thought processes. He completed his studies from Bhandarkar's College and Mangalore University in Konaje. Daijiworld welcomes him aboard. Disclaimer : The above cartoon is a rendition by the artist. The cartoon has been created for the sole purpose of humour, and is not intended to harm, defame or tarnish the image of any individual/organization or subject portrayed in the cartoon.